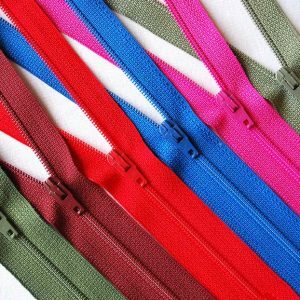 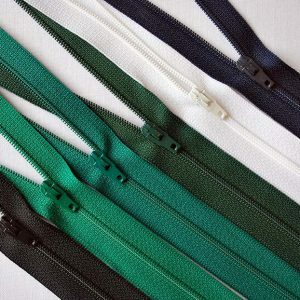 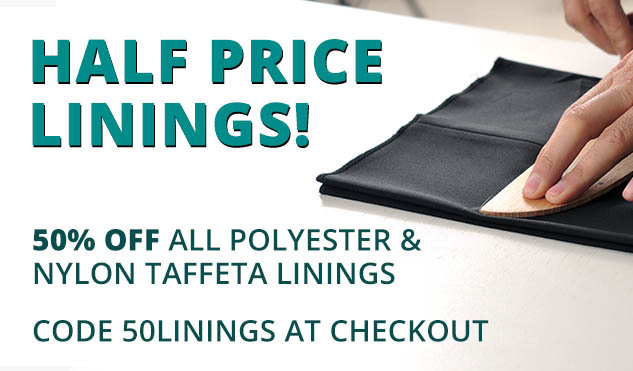 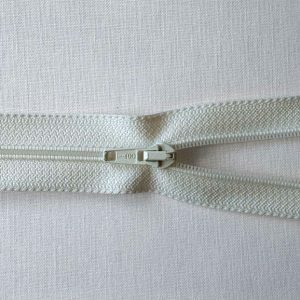 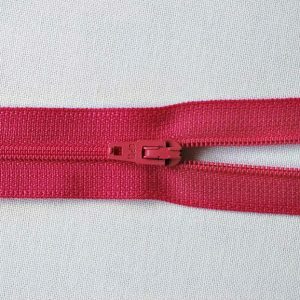 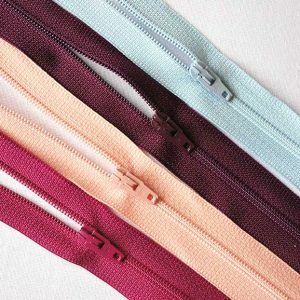 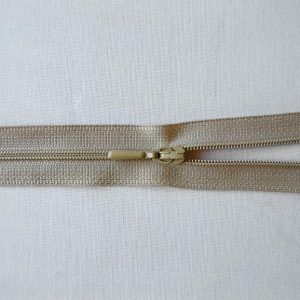 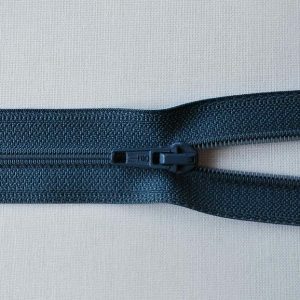 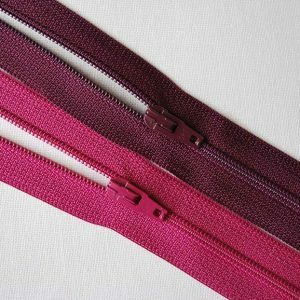 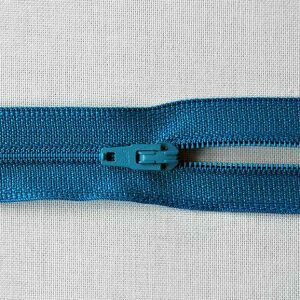 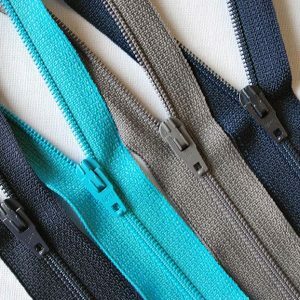 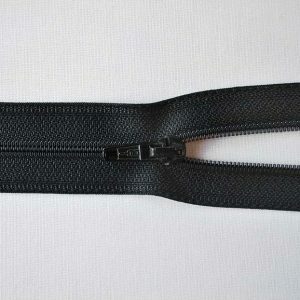 The Opti Flat Nylon Zips are ideal for knitwear, jackets, cardigans, sportswear, baby wear and so much more! 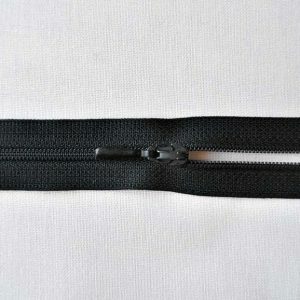 With over 9000 products in our warehouse, we’re definitely equipped to find the zip you require. 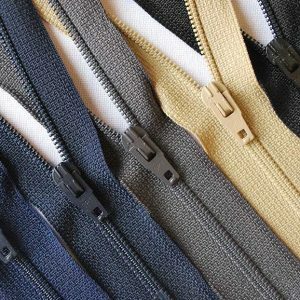 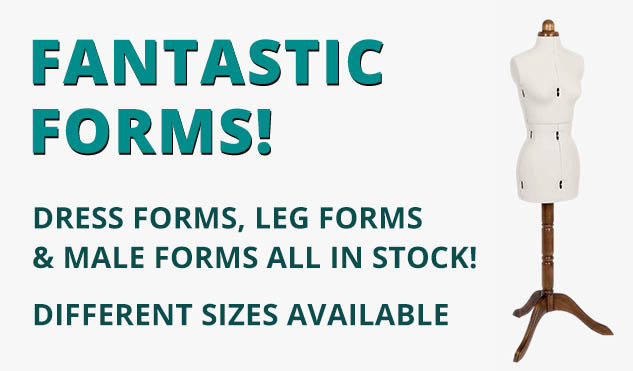 If you cannot find the right zip for you here, please call us on 020 7254 2451 or contact us here, and we’ll do our best to stock what you need.